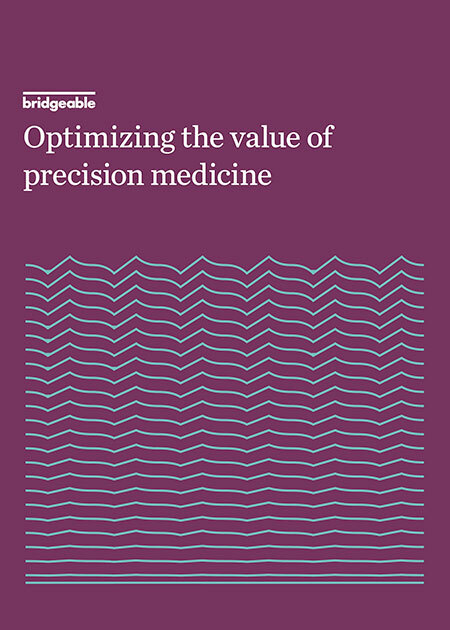 To realize the opportunities precision medicine provides, we must identify and design for the new types of interactions that will unfold within and beyond our current system of care. In this book we examine how to maximize the utility of these leading-edge treatments and technologies. 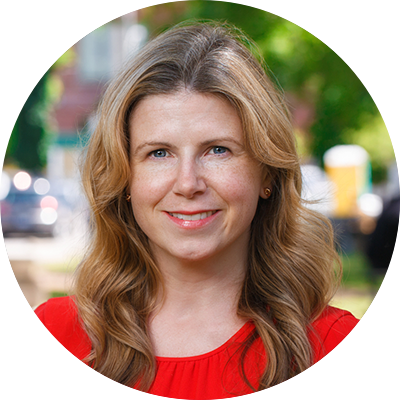 Sarah has over 15 years of experience in pharmaceuticals, leading multidisciplinary teams to deliver global solutions that improve the patient and healthcare provider experience. At Bridgeable, she is responsible for project oversight, ensuring that clients' strategic objectives have maximum impact. With her deep understanding of the pharmaceutical space and the rules that govern it, Sarah is dedicated to transforming insights into actionable solutions.